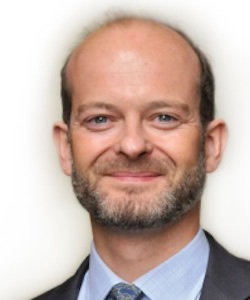 Lord Nicholas Windsor, first cousin of Queen Elizabeth II and youngest son of the Duke and Duchess of Kent, is the royal patron of the Christian Heritage Centre and an outspoken advocate for the unborn. He is a member of the Pontifical Academy for Life, chairman of the Dignitatis Humanae Institute, and a member of the Board of Advisors of Americans United for Life; he is patron of the Right to Life Charitable Trust, the Catholic National Library, and Bromley Mind. In 2011 he became an honorary vice-president of the Friends of the Personal Ordinariate of Our Lady of Walsingham, an Anglican Ordinariate within the Roman Catholic Church. His conversion to Catholicism in 2001 made him the first male blood royal to become Catholic since Charles II.